MIZITHRA: DRIED, FRESH AND GIZA ΠΑΠΑΘΑΝΑΣΙΟΥ Α.Β.Ε.Ε. 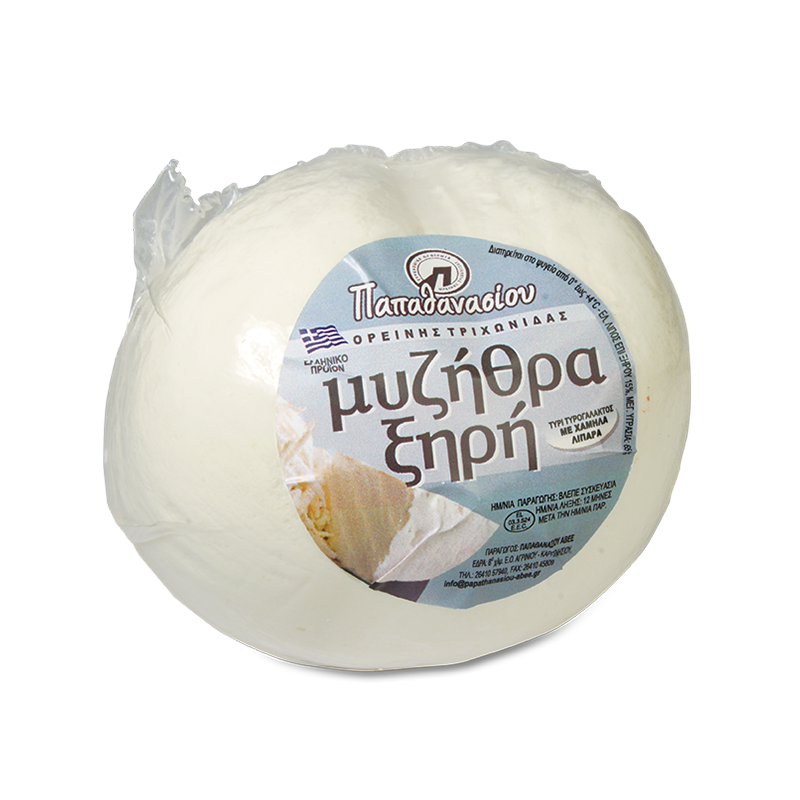 A traditional Greek white cheese made from sheep and goat whey, with a spicy and salty flavour and a uniquely intense aroma. 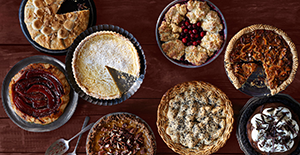 It is produced without the addition of milk or cream, and is rich in low-fat proteins. 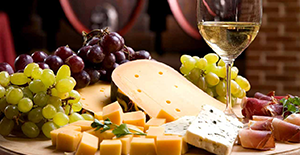 It is known for its rich taste and aromatic aftertaste. It is available in dry form, fresh and in a variation known as giza. DRIED MIZITHRA. In a compact round shape. It can be grated on pasta or it can be added to many foods in pieces. FRESH MIZITHRA. 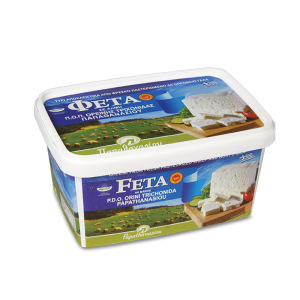 White soft cheese with very little salt, with a fresh, sweet and cool flavour, and butter aromas. It is eaten fresh, as a table cheese, and can be enjoyed plain or with honey, in pies, salads and sweets. GIZA. A very soft type of fresh mizithra, which is used to make any kind of pie. 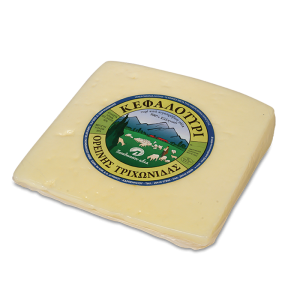 Dried mizithra is a typical Greek family hard cheese that can be used in numerous dishes, either as part of the filling or as garnish on top of a cooked dish or salad. 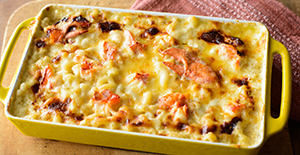 Its intense aroma and flavour allow it to pair nicely with almost all dishes. 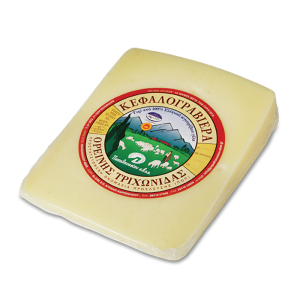 Grate PAPATHANASIOU dried mizithra over pancakes or incorporate it into the batter. Add it to your omelette or grate it over fried eggs. 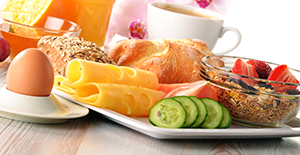 Enjoy fresh mizithra plain with hot bread or with honey or jam. Grated PAPATHANASIOU dried mizithra can be sprinkled on almost all foods. 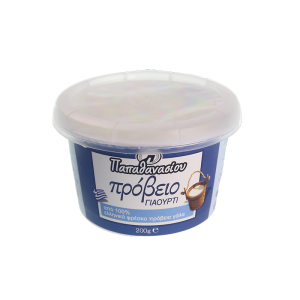 It goes with all pasta dishes and adds a different touch to red sauces, to cooked red-sauce-based dishes, to giouvetsi (oven-baked beef and orzo) in its authentic traditional version, to trahanas or velouté soup, or to fried potatoes or baked vegetables. 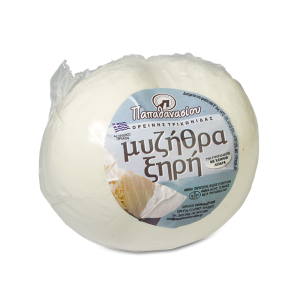 Fresh mizithra is bound to give a special boost to soups, sauces, soufflés or a seafood saganaki. 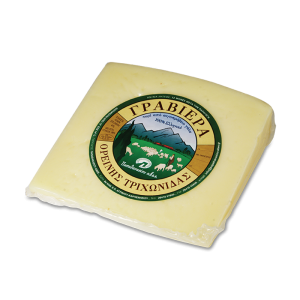 PAPATHANASIOU dried mizithra adds a strong Provençal air to tarts and to pies, grated in the filling along with other cheeses, but it also provides an original choice that is different to the cheeses that are commonly used on pizza. 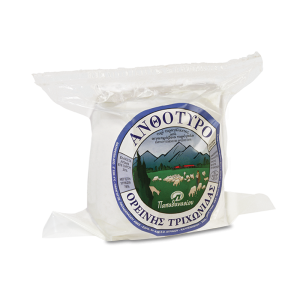 PAPATHANASIOU giza and fresh mizithra are ideal white cheeses for fillings of every kind or pie or treat with dough or puff pastry. 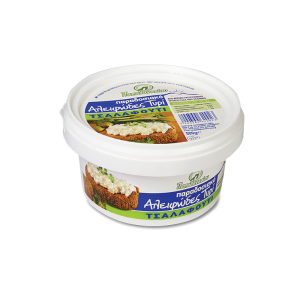 When grated on salads PAPATHANASIOU dry mizithra adds an authentic, intense and strong flavour. Its salty and strong taste goes with vegetables and balances with sweet-and-sour dressings. 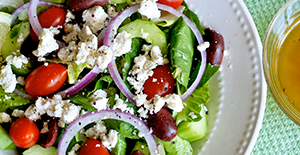 PAPATHANASIOU fresh mizithra loves vegetables and especially rocket and spinach, and it adds flavour, volume and white colour tones to any salad. The intense and salty flavour of dried mizithra pairs with an intense white wine like retsina and Roditis, or a fruity rosé, but when combined with red sauces it needs a strong red wine, like Agiorgitiko or Xinomavro. Fresh mizithra is satisfied with an aromatic white wine or a rosé.